You are here: Home / Blog / remodeling / Should You Replace Your Windows and Siding at the Same Time? A lot of people don’t realize the importance of replacing their siding and windows simultaneously because they aren’t knowledgeable about its benefits. There’s no need to worry, however. 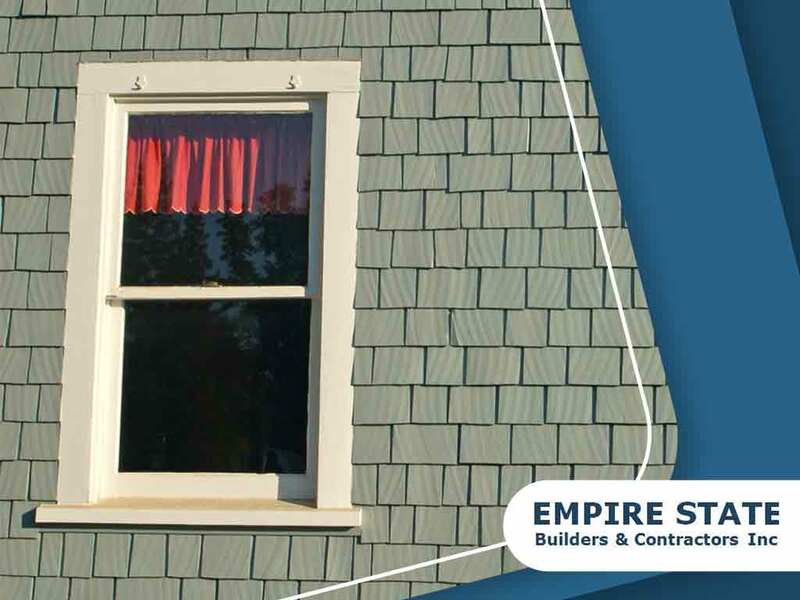 Professionals like Empire State Builders & Contractors not only provide siding installation services, but they also provide you with information about how important it is to replace these components at the same time. Whatever material you want to use for your siding, it is always best to make sure that it suits your windows as well. What’s more important though, is that your windows get replaced together with the siding. Doing this will definitely make your home look well-coordinated. Giving your home a residential window replacement along with siding replacement isn’t only for aesthetic purposes; this is actually essential to the functionality of your windows. Window capping is very important as it ensures that no water from outside gets in. If you change your siding without including the windows, you won’t be able to maximize weather-tightness. After all, no homeowner wants to end up with wet floors. Apart from unwanted wet floors during the rainy days, windows that don’t have proper framing will most likely leak the conditioned air through their sides. Of course, air escaping from your AC unit means more cost for you. To avoid all of these hassles, it’s best to have your siding and windows replaced at the same time. It will definitely save you time, energy and money down the line. Looking for a home improvement contractor? Call Empire State Builders and Contractors Inc. at (914) 682-0003. We serve various areas in New York, including Yonkers, NY.